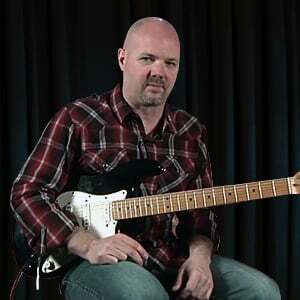 In these 10 guitar lessons, Neal Walter will be teaching you "You Really Got Me", as made famous by Van Halen in their cover of the song. Neal will introduce you to the tune and talk about the gear and tones, then he'll dive into the classic riff in the intro and the first couple of verses. Then it's time to learn the rippin' shredding solo, followed by the 3rd verse. As always we finish off with a performance play-along, then you jam along as the main guitarist with the "band".